Stir in the rhubarb and cook, uncovered, until the chutney is thick and jammy, about 15-20 mins. 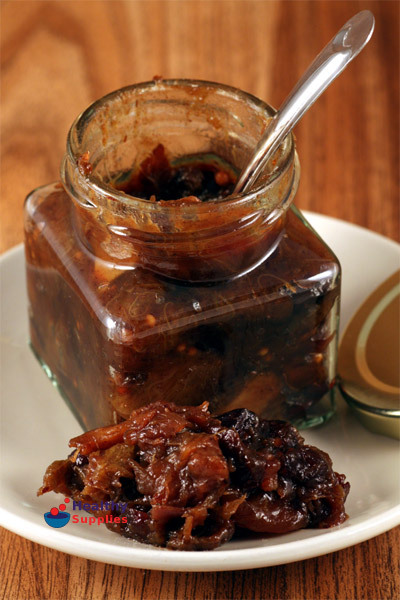 Leave the chutney to sit for about 10-15 mins, then spoon into warm, clean jars, and seal. Label the jars when cool. Keep for at least a month before eating.